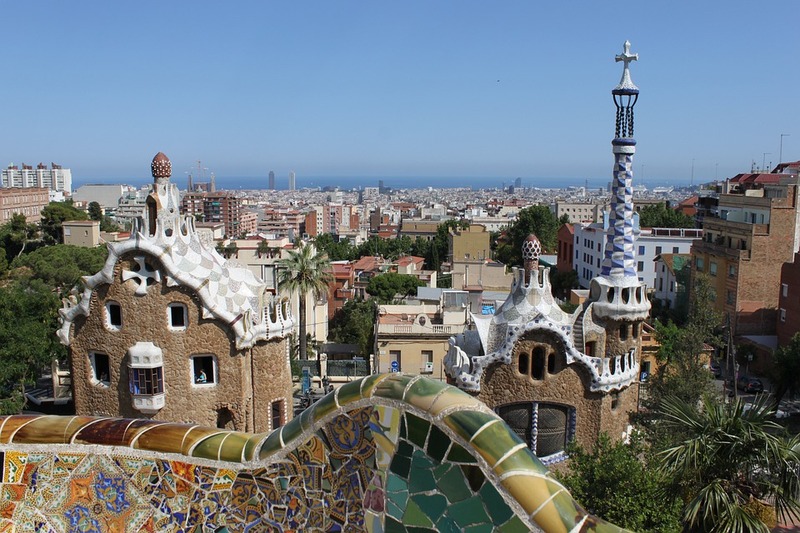 When visiting a city, so impressive as Barcelona, there are a few key things to check out: its local cuisine, its coastline and the activities to do there. However, there is a significant difference between experiencing these things as a tourist or as a local. Naturally, the locals know the ‘finest’ places to go and the ‘best’ things to do that are unknown to tourists. This blog will advice on how to experience Barcelona as a local to get the best experience out of it! 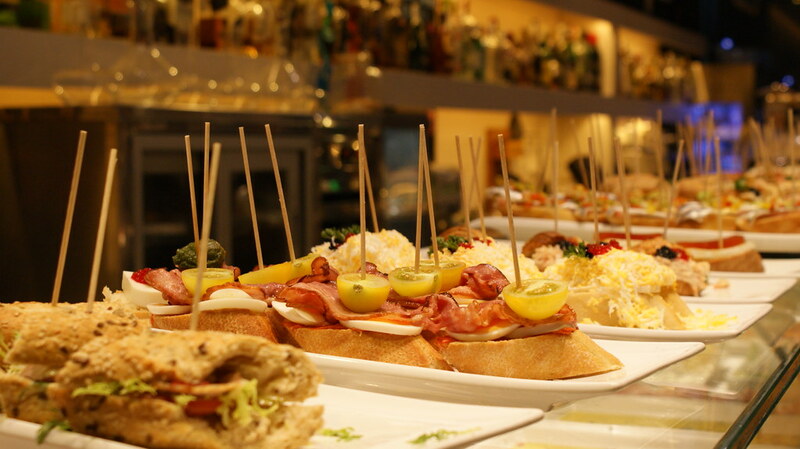 Given that you are heading to Spain, you simply cannot leave without trying the infamous Spanish cuisine tapas. In order to avoid the more touristic places with overpriced tapas, choosing a restaurant well is extremely important. To do so, ensure you keep well away from La Rambla and instead head towards Carrer de Blai in Avenida Parallel. There you will find many different tapas bars that specialize only in the aforementioned cuisine. The best of all is that you will be able to find tapas places where some dishes cost the mere sum of 1€. This gives you the opportunity to try an extensive range of tapas and still end up replete, at very little expense. If you are seeking something a bit more upmarket, then La Xampanyeria is the place for you. This traditionally Catalan restaurant allows you to pair your selected tapas with bottles of local cava, perfect for soaking up the bustling Spanish atmosphere with friends and family. Barcelona and its surrounding areas offer a myriad of beaches suitable for all types of tourists depending on their preferences. However, the majority of them will get overcrowded, especially during the hot summer months. If you are the kind of tourist that likes the heat of action, then, Barceloneta beach is for you. Floods of tourists line the beach, enjoying themselves in the baking sun. That said, if you are a tourist that prefers to avoid the overwhelming crowds of people, and prefer to relax on the beach in peace and quiet, then you must stay away from Barceloneta. If instead you want to experience a calmer, more tranquil beach, with very few tourists – head further out of the city. You have the option to take a short commuter train to beaches such as Masnou, Montgat, Ocata or Garraf. However, if you are short on time or do not want to move too far from the city of Barcelona itself – try out the beaches in Mar Bella and Bogatell. Besides the classic things, such as food and the beach, there are plenty of other activities to do in Barcelona. Parc de La Ciutadella, is a hotspot for picnics, or simply to relax and enjoy oneself in. Joggers and cyclists enjoy getting around Parc Natural de Collserola to behold the view over the city during sunset. That said, make sure you do this whilst the weather is permitting to take full advantage of the stunning views. If you prefer remaining in the city, then make sure to not skip out the district of Gracia. The area, just north of the city centre, is brimming with eco-stores and art galleries. Finally, if you want to find unique souvenirs to take home to friends/family – visit some of the wonderful local markets. One of the oldest flea markets in Europe is Els Encants Vells, located in El Fort Pienc in Eixample Dreta. If this isn’t enough then head to Mercat de Sant Antoni to experience the local market culture. In order to experience Barcelona like a local, do not simply settle for the city center and well-known tourist attractions. There is far more to Barcelona than this! Make sure you explore the more remote and peaceful beaches. Explore the more discrete, culturally enriching areas for more diverse and budget friendly cuisine. Finally, explore the exquisite nature that Spain’s second largest city has to offer.